For the last one year and one day, THIS has been my work day, but today marks the end of an era. 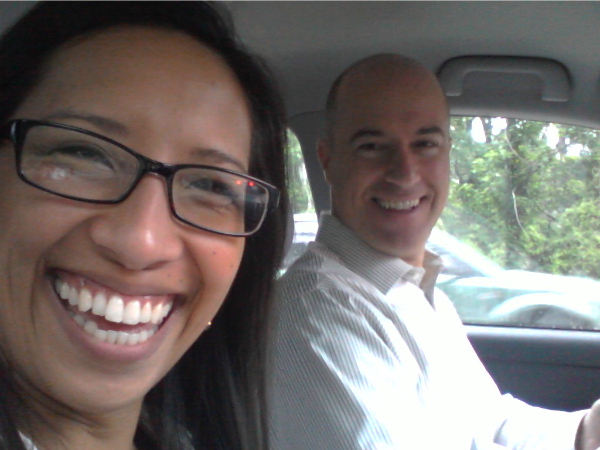 Mr. TBS starts a new job on Monday, so our carpooling days are over! We've been lucky enough to have a carpooling routine twice over the years. We worked for the same company back in San Diego, and this time around, we worked for different companies but in the same building. We've been so excited about this new opportunity for him, but it wasn't until a few days ago that I realized how disappointed I'll be that we won't have those 30 minutes to just talk twice a day anymore. Those minutes have been a huge part of our marriage for the last year. We would do important things like make weekend plans, vent about work, stop somewhere for dinner on the way home, run errands, sit in silence, and decide our (in the not so distant) future baby's name. I'm so thankful for that time! 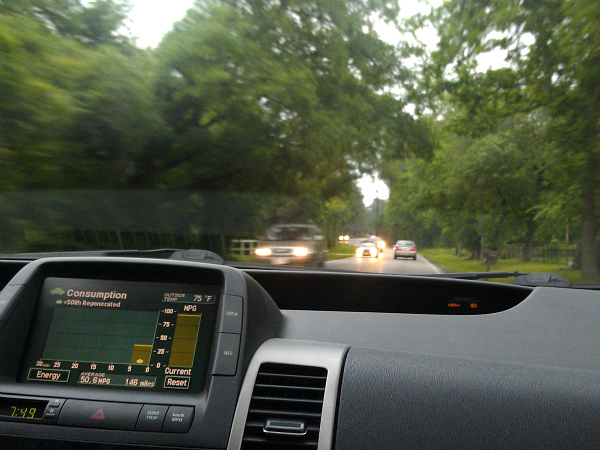 As much as I'll miss carpooling, the good outweighs the bad! + I'll get to sleep in until 7:00 a.m.
+ This car is going to be a top-of-your-lungs-singin' one-woman party from here on out. Congrats to that special man in my life! Movin' on up! Congrats to your Hubs for the new job. I'm sure the morning drive is going to take some getting used to. *baby in the NOT so near future?!! Oh this will be bitter sweet! Congrats to him, and you I see for the "baby in the not so distant future"!!!! Ummmmm baby? Please say baby. Now. And congratulations to your hubby!!!! I know what you mean about sweet car ride conversations though...seems like Jeff and I have great ones during our 45 min drive to/from church. I would love to be able to ride with my hubby to work in the mornings! He's the same way as Mr. TBS, he likes to listen to NPR or silence. I want to crank up the tunes! My husband and I ride together too and I mostly enjoy it. Congrats on Mr's new job! And enjoy those solitary rides! I has all these sweet awwww things to say but they all flew out of mind when you said "the not so distant future."